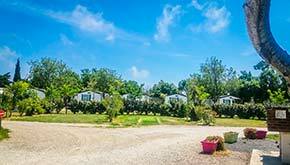 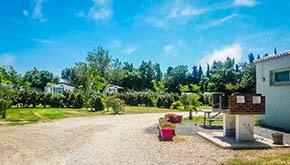 The La Palme Campsite has pitches available for trailers, campers and tents, ideal for a seaside holiday near Leucate, in Occitania. 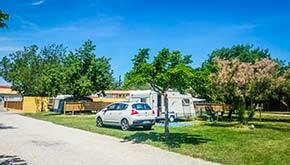 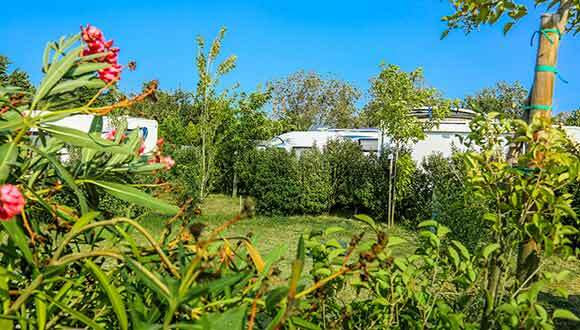 The La Palme Campsite has 34 grassy and spacious pitches for either shade or regular tents, trailers and campers, with electrical supply (6A min.). 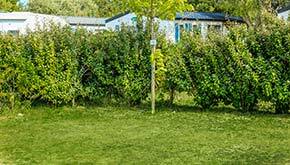 During your stay, you will need a European standard IP44 adapter and a long extension cord.